Our goal at BigDogLeash is to make those long (or short) walks with your furry companion enjoyable. Not only are our quality rope leashes USA made, but they are offered in 15 different color combinations, three different length options, and ensured next day shipping. Our ropes are custom-made with 100% Polyester braided rope that ensures its endurance against damage and aging. 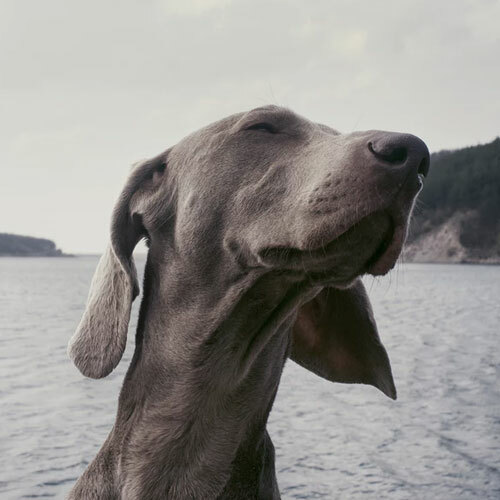 The polyester used in each braid is non-toxic to not only you but your dog as well. We understand that every dog has their own personality, why not give them the best quality rope dog leash that fits that personality? Does your playful companion love to go for walks around the neighborhood but get too excited when passing the local park? Keep them close with this White & Red Spotted Rope Dog Leash. Make your furry friends’ favorite part of the day special with a quality rope leash that sings the same song as their personality! 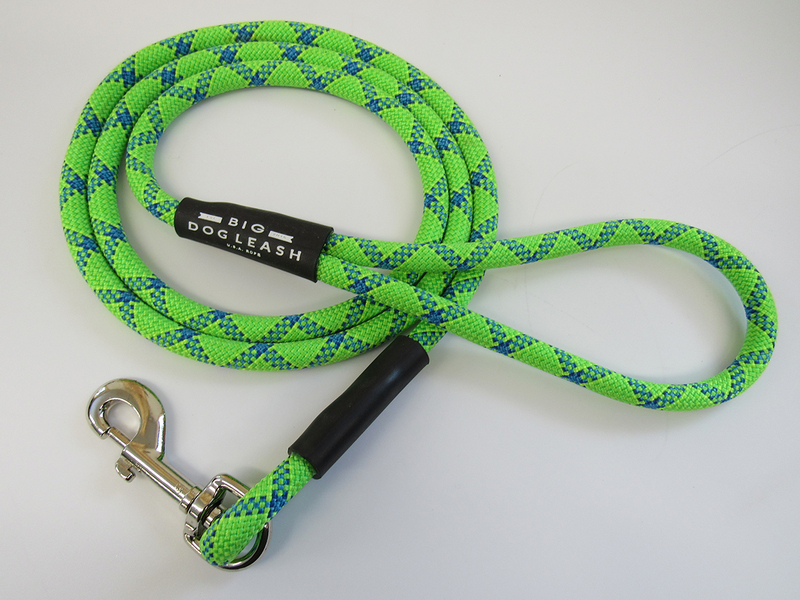 Make evening and night walks more enjoyable with our bright Green & Blue Zig-Zag Dog Leash! While we try to avoid those muddy puddles, our canine friends tend to embrace them. This makes for quite the messy adventure. Our Black & Red Spotted Rope Dog Leash is designed to look clean, even after those difficult walks. This leash is one of our bestselling rope dog leashes. Our Black & White Spotted Rope Dog Leash is the full package – durable, fashionable, and customizable. The simplistic design will be the talk of the town! Don’t leave out your dog when you’re buying new patriotic gear for the summer! This Patriotic Rope Dog Leash is the best rope dog leash to show your American spirit! Can’t get enough of the U S of A? Check out our Black, Red and Blue Spotted Dog Leash! If we haven’t convinced you to buy a high-quality rope dog leash by now, what if we told you we donate up to 20% of our sales to local animal shelters and rescue organizations. You heard that right – 20% of our sales! We are dedicated to give back to the communities that built us. What better way to give back than to furry friends like our own pets? Some of the local shelters we support are Anna’s Shelter and the Humane Society of Northwestern Pennsylvania.